Aging in place designs differ by the client. There can be as many different approaches and final looks as there are clients to serve, from very simple treatments to extensive ones. Thus, there is no standard approach to creating designs by applying the same materials or treatments from house-to-house. There are many treatments which are used extensively because they are effective, but it comes down to the client and their needs. Just because the neighbor or the person across the street got a design feature that is typically used does not mean that the client needs to have it as well or that they even want it. When we initially approach a client’s home for design renovation considerations, we are mindful of many considerations about the home and its performance, beginning with how the home is designed, the physical characteristics of the home, and how we might facilitate or enhance the effective use of the interior space for the client. Before we ever get to looking at how our client interfaces with their home, we need to be mindful of the physical space first. 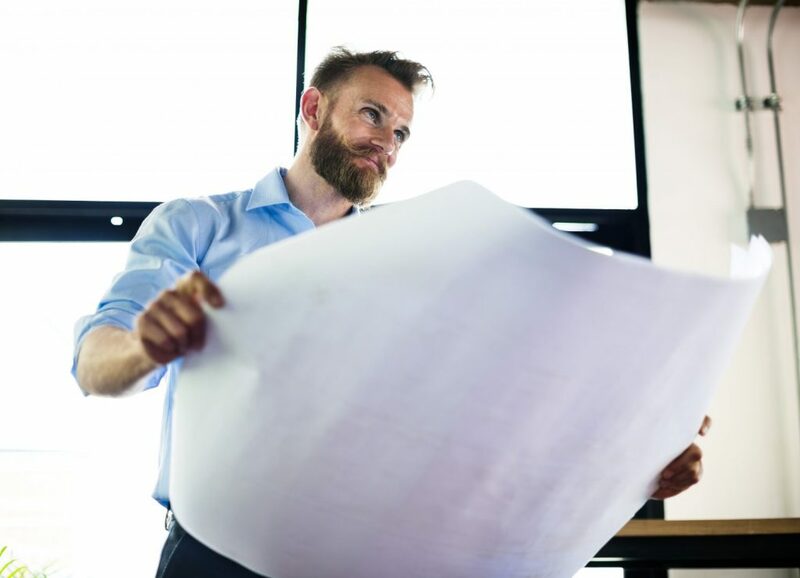 We may not make any significant modifications to the home to accommodate our client, but we need to assess the possibilities and understand the overall picture before we begin. So, we initiate our evaluation of what changes might be needed by looking at the physical characteristics and dynamics of the home itself. How is it built and how easy is it going to be to make changes? Does it need to be brought up to code with the electric service, energy efficiency, egress, or other needs? Homes built decades ago are likely going to have much narrower hallways and doorways than those commonly suggested and even necessary for today’s occupants. We don’t specifically need to comply with ADA guidelines in residential construction, but we often incorporate their principles anyway because they make sense. Within a given parameter of floor space created by the exterior walls, the living area can be configured in many ways. Sometimes it is suggested by window placement, plumbing, bearing walls, and other features, but there still are options. We may not need to make any changes to the layout, but then again, changes may be required to accommodate the needs of our client. Even if substantial work needs to be done to the structure, the results may be worth it in terms of the functionality and livability of the finished space. We must consider the functional aspects of the home such as passageways, doorways, closets, cabinets, appliances, and fixtures in terms of how well the client can access, reach and use all of these areas or items, and there should be no impediments or barriers. Often, a design that looks good on paper or as a computer-generated rendering will turn out to present issues because the client was not physically present in the space as the design was created, they didn’t like the design, or it didn’t solve all of their needs. Something that is easy to spot in a design is the way that doors open onto or into another door, doors that block hallways or narrow passageways around them when they are open, or cabinets or dishwashers that can’t be accessed or used as they are intended without leaving the doors open and blocking access to adjacent cabinets. It’s important to consider lines of sight that destroy privacy in ways never intended. For instance, bathrooms can sometimes be visible from the front door or patio when their doors are left open. The same for bedrooms. We need to make sure that areas of the home that are intended to provide privacy do just that. Anything that we notice, even if the client does not see it, should be addressed. Items that are used frequently, such as switches, controls, bathroom fixtures, and shelves need to be reachable by everyone in the home, and everyone – the occupants and their guests when they are present- need to have access to them. Lighting is a huge design feature that doesn’t seem to get the attention it deserves. We go into a room, flip a switch and the light comes on – ceiling fixtures or lamps. However, are there enough fixtures or lamps in enough variety of styles, sufficient brightness to illuminate the space and accommodate the activities being conducted in the space, and installed and located in such a way as to minimize or prevent harsh shadows, dark areas, or glare? Employing the principles of universal design will address many – but not all – of these concerns. All of the features need to be double-checked to ensure that they function as intended and that they do not interfere with the use of nearby space or features and that people can move about freely and easily within the living space. Regardless of how the design is created and how extensive or simple it may be, it must meet the needs of the client and allow their function in their home to increase while enhancing their access, safety, and comfort in their home.